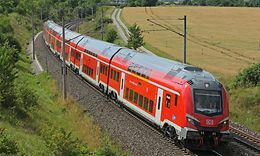 DB Arriva responsible for all passenger transport activities outside Germany. 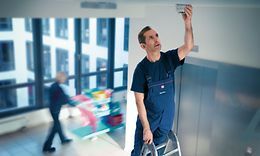 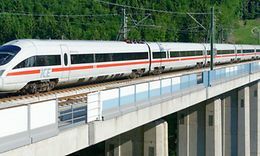 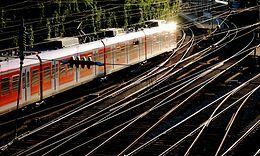 DB Vertrieb GmbH is exclusively responsible for distribution and ticket sales for the passenger transport services of DB and many other transport operators. 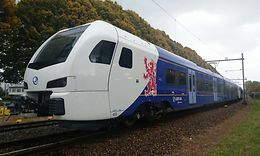 It connects rail services to some five and a half million passengers. 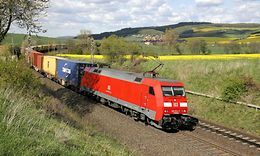 The DB Cargo Business Unit manages Deutsche Bahn's Europe-wide rail freight business. 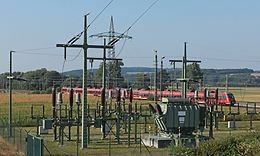 Its network comprises 16 subsidiaries in different countries.